for $149,900. 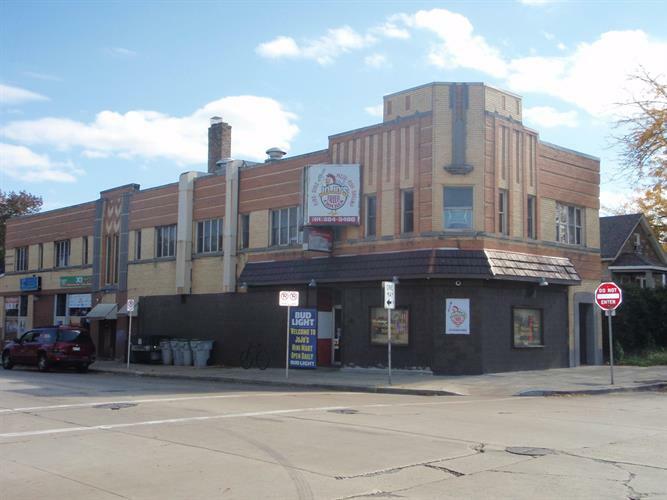 This 2,100 square foot building was built in 1934 on a lot size of 0.08 Acre(s). Awesome opportunity to own turn key ''CASH COW'' MIXED BUSINESS WELL ESTABLISHED $ very popular JOJO's Famous CHICKEN Restaurant BUSINESS & VERY Busy Convenient store w/ beer license( rent @ $1500) . SALE INCLUDES BUSINESS license, all fixtures and equipment and inventories are negotiable. Huge potential to increase the sales volume by extend operating hours by just little bit.FINANCIAL DATA ON FILE.Owner will train the buyer upon acceptance if needed.This is Business only for sale, Also look at the MLS # for building only for $325, 000, # for all together for $475, 000.